Country gent or city dweller, a flat cap is a simple way to smarten up everyday wear, or just accessorise with a splash . Country gent or city dweller, a flat cap is a simple way to smarten up everyday wear, or just accessorise with a splash of upper crust flair. 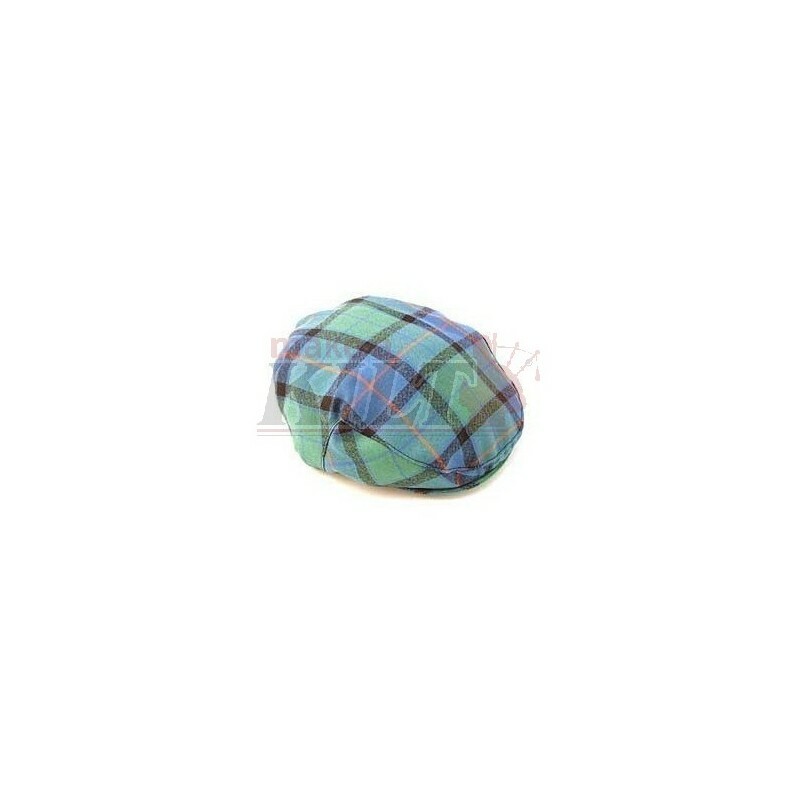 Made from 100% pure new wool, this feels great and keeps the heat in and, because it's available in a range of tartans, you can show your clan heritage too! 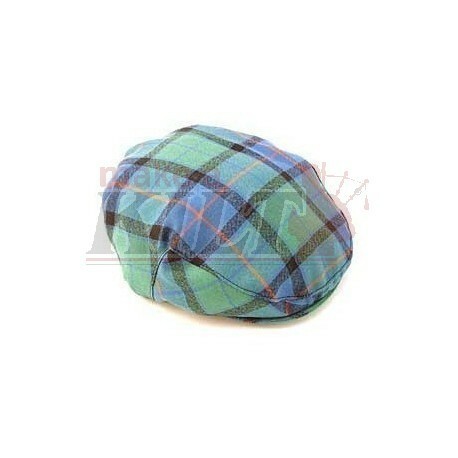 As this cap is one size fits all, it'd make a very convenient gift for any gentleman.